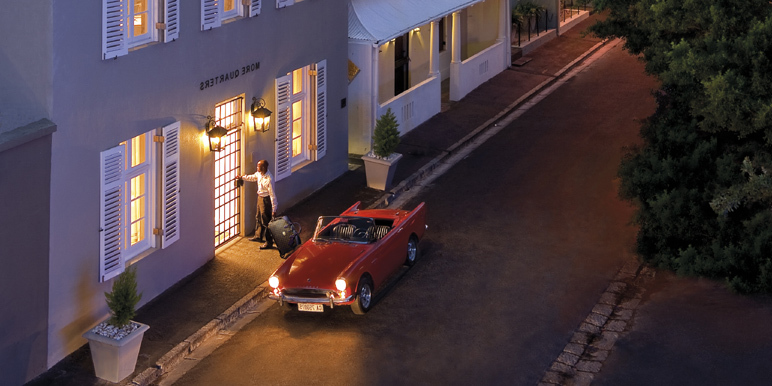 Step back in time and discover an important part of British and South African history. The Zulu War of 1879 is famous for the great battles of Isandlwana and Rorke’s Drift. Set aside the historic battle connections and what you have is a vast scenic landscape with far-reaching views. With a guide and some careful trekking, you can follow the battle as history unfolds with every step to discover the events that led to the loss of Zulu independence. 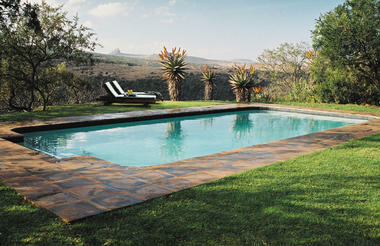 Stay at Fugitives’ Drift in a luxurious cottage with private verandah and swimming pool. 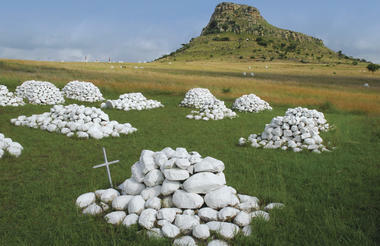 Award winning destination is famous for its Battlefield tours to Isandlwana and Rorke’s Drift. David and Nicky Rattray, pioneers of Heritage Tourism in South Africa, have created an opportunity for visitors to experience the extraordinary saga of the Anglo Zulu war. KwaZulu Natal province has the largest concentration of battlefields in South Africa. In 1870 the Battle of Isandlwana took place between Zulu and British armies, it was here that the British Army suffered their biggest defeat of the Victorian era. Fishing, mountain biking, horse riding, walks and birding are available in addition to the battlefield tours. Best time to visit the Zulu Battlefields? Mid-April to end August – mild and dry with warm days and chilly mornings and evenings. The lodge is well prepared for the cold weather with great log fires in the communal rooms and electric blankets in the bedrooms. September to March – rainy season and there are often thunderstorms in the afternoon. Delve deep and experience the extraordinary saga of the Anglo Zulu war of 1879. 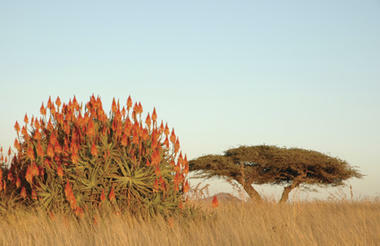 This award winning destination is famous for its Battlefield tours to Isandlwana and Rorke’s Drift. 10 miles east of the Tugela River in Zululand, South Africa, lies the battlefield of Isandlwana where the Zulus massacred a battalion of the British Army. Over the scene looms the ominous shape of the Isandlwana Hill.  Excellent for children of all ages with plenty of fun interactive activities. Full board accommodation at this luxury lodge. 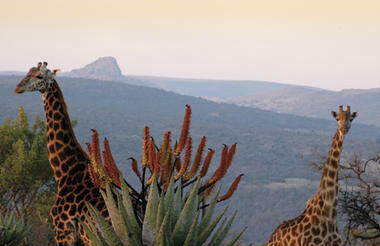 This Natural Heritage Site has views over both Isandlwana and Rorke's Drift. Daily guided tours to Isandlwana and Rorke's Drift also interactive child tours for the under 12's to view giraffe, zebra and wildebeest. Zulu Cultural village tour to learn about their way of life. The reserve offers accommodation in either the Lodge or the Guest House, both with spacious and luxurious en-suite cottages with private verandahs and swimming pools. Departure day by your own arrangements. Fancy a few days on the beach? Ask your Zambezi consultant for more details. Fugitives’ Drift are famous for its award winning battlefield tours to all the Anglo-Zulu War battle sites in the region. All tours to Isandlwana and Rorke’s Drift are led by registered tour guides. 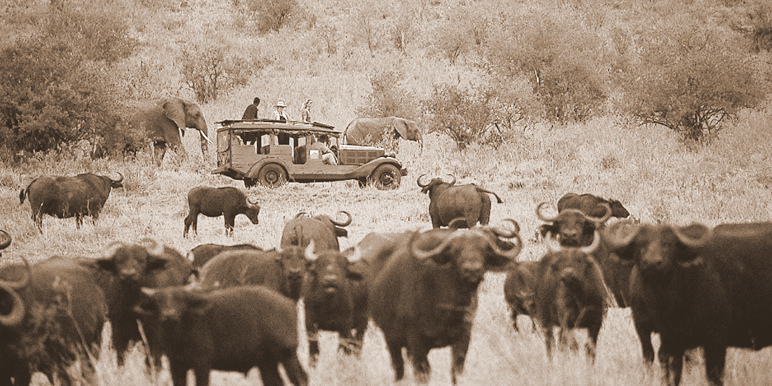 Awe-inspiring battlefield tours that bring the battles of Rorke’s Drift and Isandlwana to life. Fugisitves’ Drift have recently expanded their child friendly tour and now have dedicated tours for children under 12 years of age. The Battlefields are easily accessible, you can either self-drive or we can organise a transfer for you from Johannesburg or Durban. Transfers to the lodge are available from the nearby town of Dundee. Helicopters may land behind the lodge. 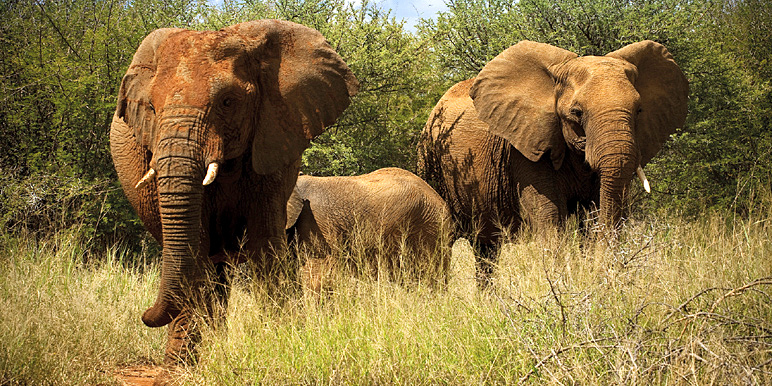 Explore Kenya where Joy Adamson wrote ‘Born Free’ and home of the Big Cat Diaries. 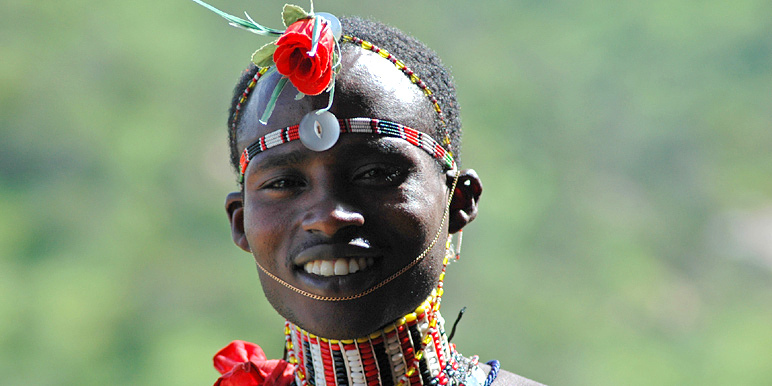 Game drives and cultural visits, sundowners and excellent wildlife!